I enjoy working with pencils a lot. 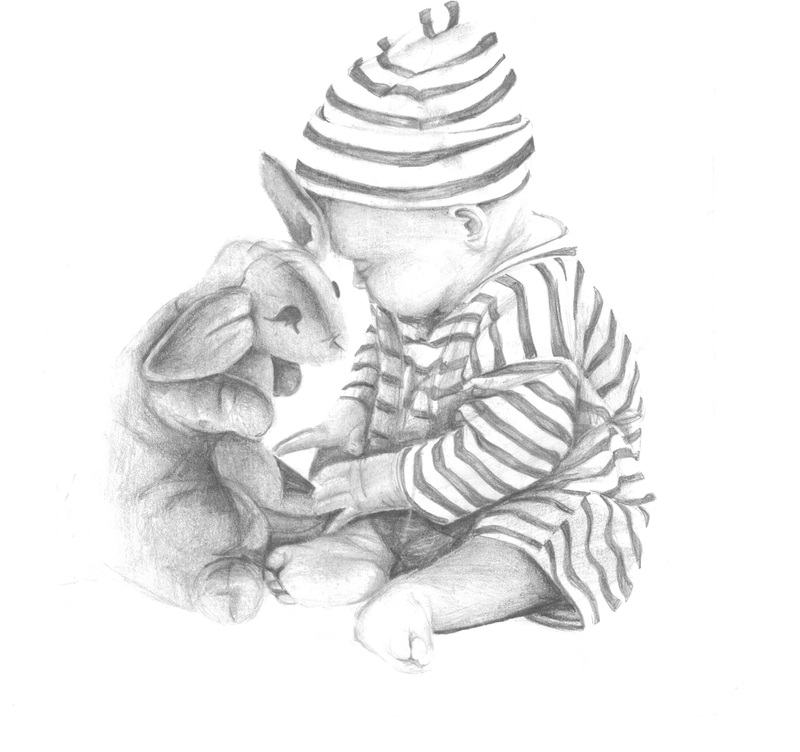 This baby drawing was done a couple of year ago but remains one of my favourites. Babies are so beautiful and innocent and I really enjoy the challenge of capturing that in my art work. I have experimented with coloured pencils as well.